Station Avenue has lovely gardens and is close to the Health Centre. Shops and the town centre are easy to get to. 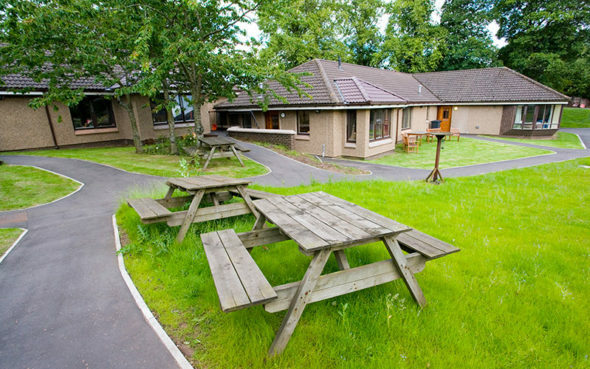 All the houses are self-contained, and some are suitable for wheelchair users. Everything is on the ground floor. Some houses have one bedroom. Other houses are shared with other people (two, three or four bedrooms). The staff have their own base in Station Avenue. We support your independence and what’s important to you. It’s hard to answer this, as everyone’s needs are different. Some residents get housing and other benefits. Speak to your social worker for more information. 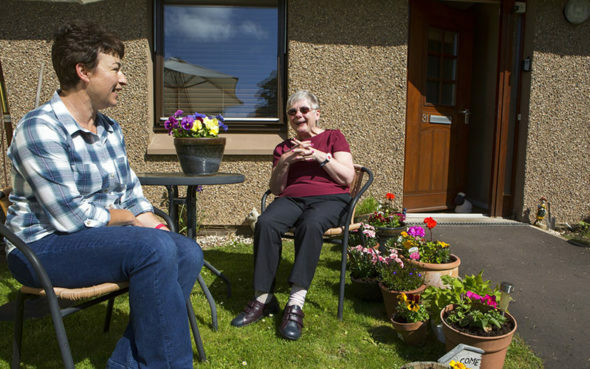 Are you interested in receiving care and support at home? Speak to your social worker to find out more about Station Avenue Service, and who can apply. If you would like to speak to a member of staff at Station Avenue, please phone 01361 889138 or email us.